1/4 inch shank. 15mm diameter. 20mm depth of cut. 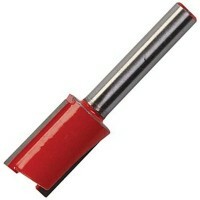 Twin flute straight cutte..
1/4 inch shank. 18mm diameter. 20mm depth of cut. 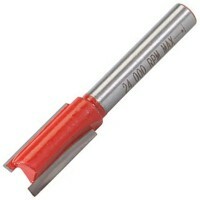 Twin flute straight cutte..
1/4 inch shank. 5mm diameter. 12mm depth of cut. 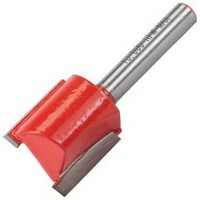 Twin flute straight cutter..
1/4 inch shank. 10mm diameter. 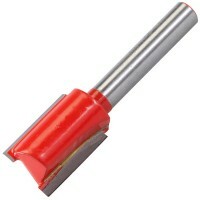 20mm depth of cut. 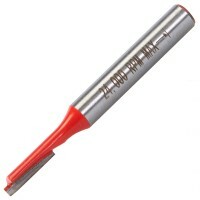 Twin flute straight cutte..
1/4 inch shank. 3mm diameter. 12mm depth of cut. 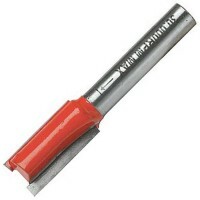 Twin flute straight cutter..
1/4 inch shank. 20mm diameter. 20mm depth of cut. Twin flute straight cutte..
1/4 inch shank. 8mm diameter. 20mm depth of cut. Twin flute straight cutter..
1/4 inch shank. 4mm diameter. 12mm depth of cut. 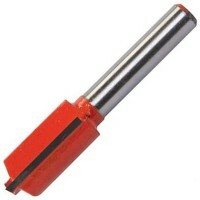 Twin flute straight cutter..
1/4 inch shank. 12mm diameter. 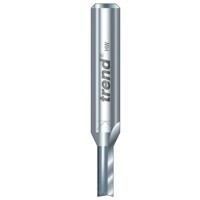 20mm depth of cut. 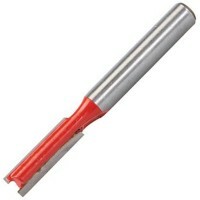 Twin flute straight cutte..
1/4 inch shank. 14mm diameter. 20mm depth of cut. 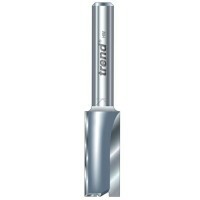 Twin flute straight cutte..
1/4 inch shank. 6mm diameter. 20mm depth of cut. 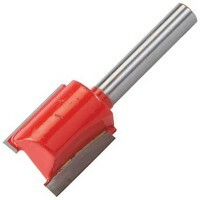 Twin flute straight cutter.. Trend Router Cutter Features For long life and the highest level of accuracy, choose Tren..